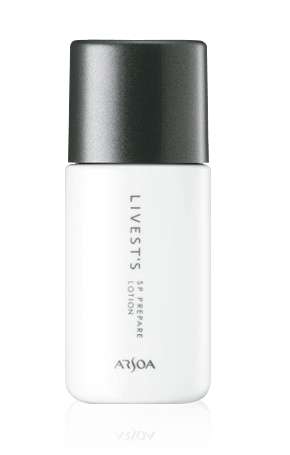 This moisturizing gel contains vegetable collagen and provides moisture to dry, irritated skin. Amuny M Essence beauty lotion gently and soothingly promotes moisturized skin. It maintains and regulates the moisture balance of the skin. Amuny M Essence smoothly blends into the skin, without stickiness. A soft capsule* containing an emollient ingredient and a moisturizing gel containing natto gum extract (vegetable collagen, which is a moisturizing ingredient) are mixed together to maintain moistness. 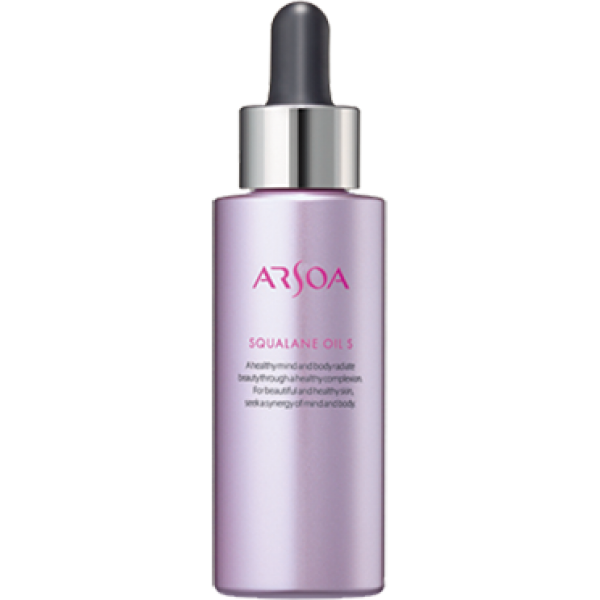 In addition to ARSOA water, which has an ideal mineral balance for the skin, sodium hyaluronate is blended in as another moisturizing ingredient. If the soft capsule remains on the skin, spread it around thoroughly and apply it evenly using your fingertips. When dryness is of particular concern, apply generously. Adjust the amount used in accordance with the condition of your skin. One bottle will last for approximately 1.5 months.